Protecting Those Who Preserve Our Freedom. Our soldiers deserve the best possible protection from all threats. The US spends billions each year to provide our troops with the proper armor and equipment they need to survive, but none of this protects against the spread of disease. SaniGuard® is a first line of defense for those who defend us. SaniGuard is also ideal for all branches of government including federal and municipal buildings, schools, government vehicles, and anywhere harmful microbes can cause illness. When those who are responsible for running our great country from the municipal level all the way to federal can not perform due to illness it negatively affects us all. 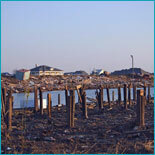 What Will You Do When Disaster Strikes? 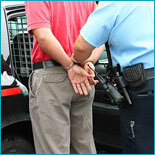 SaniGuard® Looks Out For The Personal Safety of Public Safety Personnel. Everyday the men and women who serve to protect us put themselves in harms way not just from the threat of fire, emergencies and crime but from the risk of exposure to disease. SaniGuard® is ideal for the squad car, ambulance, or station and our barrier skin cream and hand sanitizers can protect against harmful chemical and blood borne illness when gloves are not convenient or available. 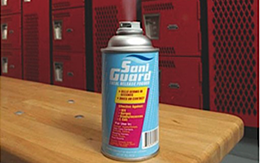 SaniGuard® Kills Classroom Germs Before They Can Spread! HEALTHCARE FACILITIES SHOULD CURE ILLNESS, NOT CAUSE IT. 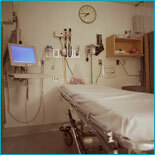 According to the CDC nearly 900,000 Americans die each year from Healthcare associated Infections. That’s more than auto accidents and homicides combined! Using SaniGuard® to treat surfaces and high traffic areas in hospitals, doctor’s offices and clinics can enable healthcare facilities to treat their patients for the illness they came in with and not the one they contracted while being treated. 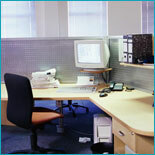 ARE YOU LOSING YOUR COMPETITIVE EDGE TO GERMS? The indirect costs of workplace illness are staggering. A recent estimate is over 100 billion dollars is lost annually to absenteeism and reduced productivity due to employee illness. Now you can control the spread of harmful microbes in the workplace with SaniGuard® by killing germs on the surfaces where they live before they can spread to employees and their families. Whether it’s your air line seat, rental car or hotel room/ship cabin hygiene concerns are always high amongst travelers. From outbreaks of Norovirus onboard cruise ships, to the spread of disease such as SARS or Avian Influenza on international flights, it seems there is a constant threat of illness when traveling. Consumers rank cleanliness and safety as the top two concerns when determining where to spend their time and money whether traveling for business or fun. SaniGuard® enables travelers to carry protection from harmful disease with them when they travel and allows the hospitality industry to ensure their facilities are germ free! IT ONLY TAKES A FEW GERMS TO RUIN A RESTRAUNTS REPUTATION AND PROFITS. The threat of food borne illness seems to be on the rise with recent E-Coli and Norovirus outbreaks. Recent studies show that food related illness can cost food service establishments between $5,000 and $30,000 per occurrence. Couple this with the loss of public trust and perception, and the effects can be devastating. 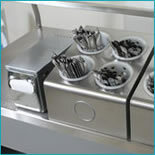 Prevent your patrons from becoming ill by eliminating the threat with SaniGuard®. Keep yourself in the game and give germs a knockout punch! From High School to Collegiate to Professional level, athletes have enough to compete against without the fear of being sidelined by infection! Keep them safe from MRSA, Staph, Ring Worm, Matt Herpes, and over 50 other harmful microbes with SaniGuard. DEM has applied the same revolutionary technology you have to come to expect with SaniGuard to our newest BugGuard products. 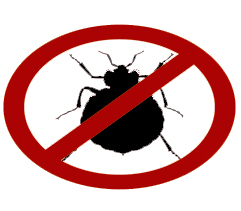 Safely and effectively eliminate Bed Bugs, Roaches, Fleas, Ticks, Wasps, Bees, and many more nuisance insects with our cutting edge nano powered BugGuard sprays and total release foggers. Protect Your Passengers, Crew, Pilots and Reputation. 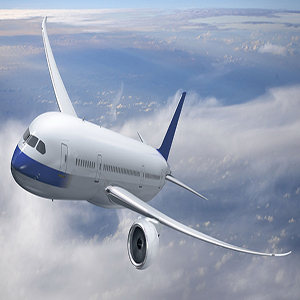 SaniGuard is approved for the sanitation of aircraft interiors per Boeing D6-7127 Revision M. Protect your passengers, crew, pilots and reputation with the worlds first and only dry on contact sanitizer, safe for all interior aircraft surfaces even sensitive electronics where traditional cleaning is ineffective and has the potential to destroy expensive machinery. 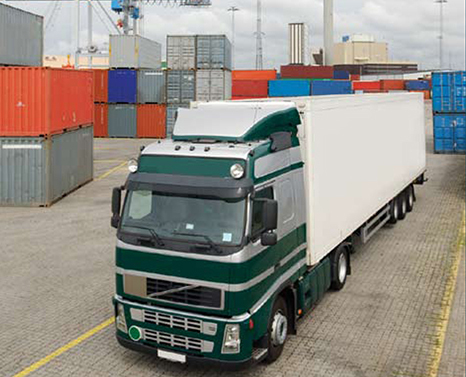 Transportation is often the missing link in food safety. Food safety is definitely a major concern in today’s world. However, with all of the effort being made to ensure food safety from farm to fork, it is shocking to learn how little attention is paid to the transportation industry. The CDC estimates that food borne diseases cause approximately 76 million illnesses, 325,000 hospitalizations, and 5,000 deaths in the United States each year. Now with SaniGuard there is a cost effective and convenient way to insure that harmful germs are not spread to food while in transport.